Comedy, conversation, songs and surprises with host John Moe. On this week’s Wits, Comedy Bang! 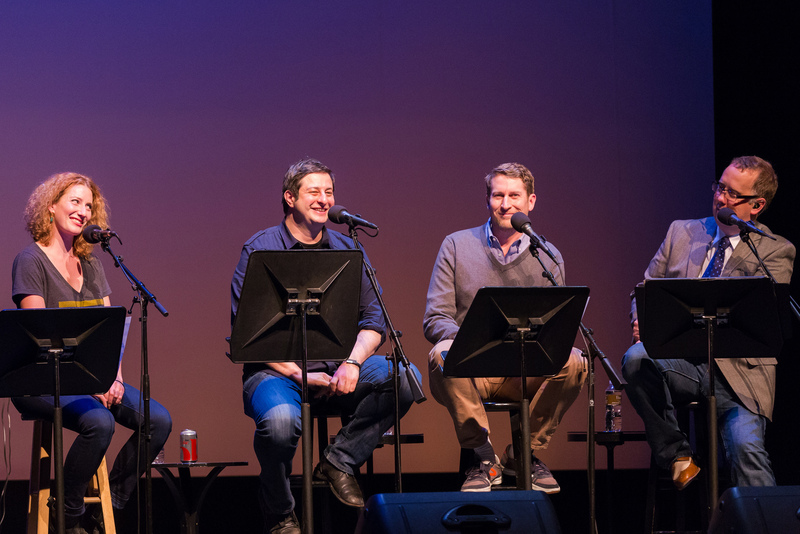 Bang!’s Scott Aukerman is Glenn Frey of The Eagles, comedian Eugene Mirman from Bob’s Burgers is an astronaut looking for space babes, and singer/songwriter Kathleen Edwards plays music that rocks your soul and breaks your heart. We are finally landing on Mars. And fearless Captain Miller, along with Astronaut Johnson, are ready…though maybe for different things. Featuring Eugene Mirman (@eugenemirman) as Captain Miller, Scott Aukerman (scottaukerman) as Johnson, Kathleen Edwards (@kittythefool) as Electra, and John Moe (@John Moe) as Mission Control. Scott Aukerman is a chap from Los Angeles, and the host and creator of both the TV show and podcast versions of Comedy Bang! Bang! The television version, on IFC, has appeared on many critics "Best Of TV" lists, and the AV Club said there "wasn't another show like it on television." The podcast has been downloaded over 30 million times and is consistently named as one of the best examples of the medium. He is also the producer and director of the acclaimed web series Between Two Ferns with Zach Galifianakis. 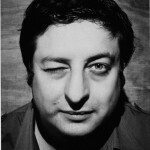 Brooklyn resident Eugene Mirman is known for playing comedian/mobster Yvgeny Mirminsky on Adult Swim’s Delocated and doing the voice of “Gene” on FOX’s hit animated series Bob’s Burgers. In the streets he’s sometimes recognized as Eugene, the landlord, from Flight of the Conchords. On Aqua Teen Hunger Force he’s Dr. Eugene Mirman and on Home Movies he was Eugene, the Russian foreign exchange student. His hour-long Comedy Central special Eugene Mirman: An Evening of Comedy in a Fake Underground Laboratory premiered in December 2012. Eugene was named Best New York City Comedian by the Village Voice and one of the 10 best comedians of the last decade by Paste Magazine. He has released three comedy albums (the last two on Sub Pop records) and an incredibly funny parody-ish self-help book, The Will to Whatevs. Named by Roling Stone as a “Hot Twitterer,” Eugene also keeps his nearly 300k followers entertained daily. Kathleen Edwards is a Canadian singer-songwriter whose Americana-tinged rock and folk songs are full of wit and compelling storytelling. Her debut full-length, Failer, was recorded in 2001 and garnered rave reviews. 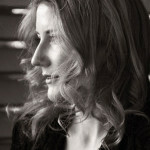 In 2012, Kathleen collaborated with Justin Vernon of Bon Iver on the album Voyageur, which climbed the charts in the U.S. and Canada.